The northern island of Hokkaido is located to the north of the Japanese mainland Honshu. The major airport on Hokkaido is the New Chitose International Airport (CTS), located about forty minutes to the south of capital Sapporo in the city of Chitose. 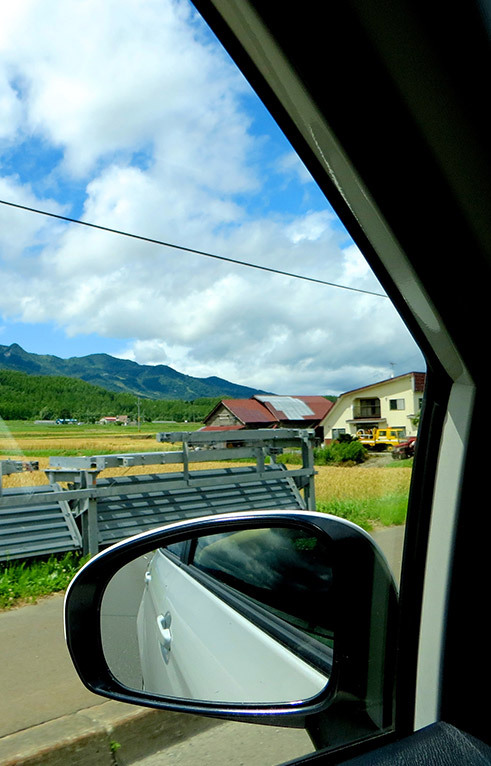 New Chitose Airport is approximately 2 hours 10 minutes from Furano by car. The township of Asahikawa is located in the eastern part of Hokkaido. The airport is perfectly positioned to serve the resort of Furano being only 60 minute’s drive away. Hokkaido Resort Liner operates a direct service from Sapporo New Chitose Airport (CTS) to the Furano Ski Resort throughout the ski season. Fresh Powder Apartments are 70 m (two doors down) from the Naturwald Hotel bus stop. Advance bookings, at least 10 days ahead in most cases, are essential as buses may be full, or may be cancelled if there are no other bookings. The Chuo Bus company operates a year round service from JR Sapporo Train Station to JR Furano Train Station. It is about 1500 yen by taxi cab (10 mins) to Fresh Powder Apartments. There is a taxi rank directly outside the station main entrance. The “Lavender-Go” bus is a public bus route which connects downtown Asahikawa City, Asahikawa Airport, and downtown Furano to the Furano Ski Resort. This service provides a direct connection from Asahikawa Airport to the Furano Naturwald Bus Stop, 70 m from Fresh Powder Apartments. This is a public route and does not take reservations — if the bus should be full, the operator will dispatch an extra vehicle. Please note that this bus line is often operated by commuter buses with no luggage bay, so you may need to take your luggage into the cabin. Fresh Powder is happy to assist booking bus tickets for guests staying with us. We are able to book the Access Network Buses from New Chitose Airport, Asahikawa Airport, and Downtown Sapporo (only one bus per day from downtown Sapporo to Furano Ski Hill Kitanomine Gondola.) But tickets MUST be purchased well in advance. 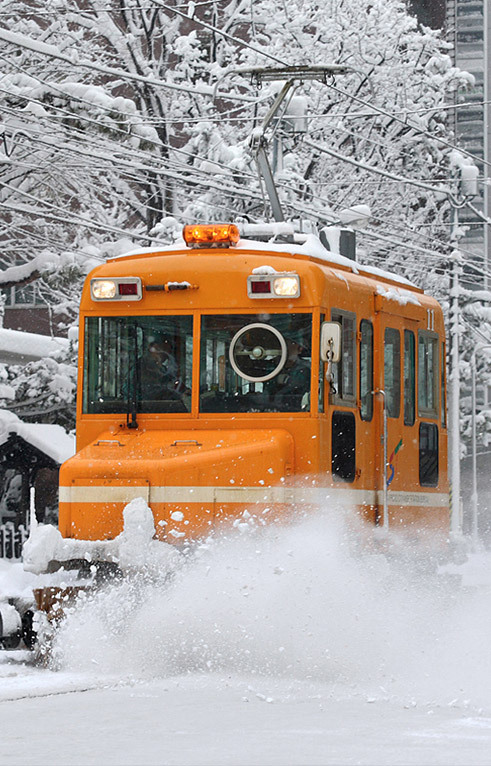 JR Hokkaido railways operate an extensive network of trains throughout Hokkaido. The trains are very well maintained and rarely ever experience delays. These factors make it an attractive method of travelling not only around Hokkaido but also throughout Japan in its entirety. For arriving international guests JR Railway operate the “Limited Express Super White Arrow” train direct from Chitose International Airport to Takikawa or direct from Chitose International airport to Asahikawa 9 times daily. 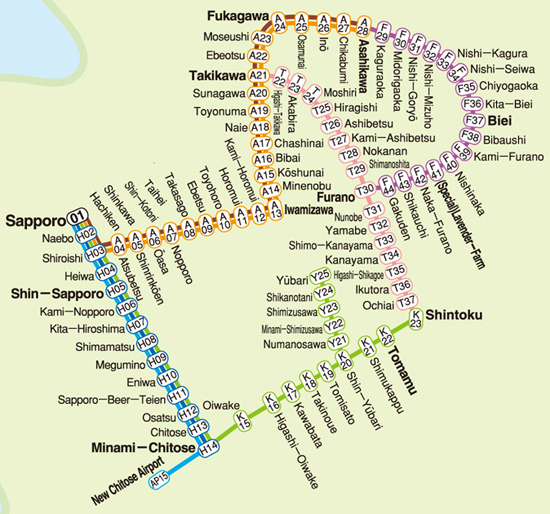 At one of these two stations you can transfer to the local train to Furano. Both options are very convenient. 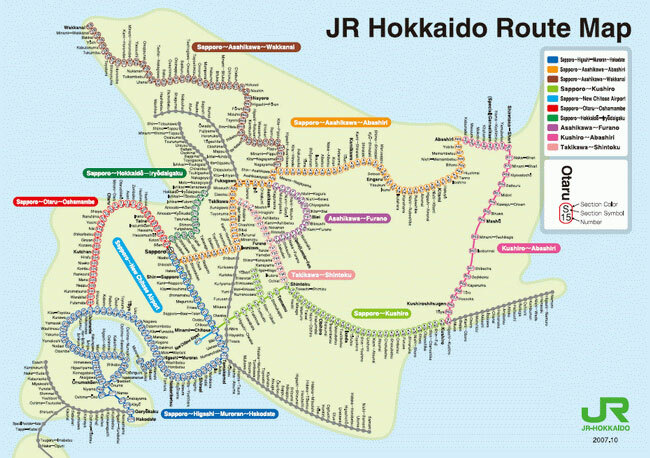 JR Hokkaido Railways has produced an excellent route map for its extensive route network on the northern island of Hokkaido. The map is well laid out and clearly depicts all its routes and the numerous towns and cities it services. Please visit the JR Hokkaido website for the latest time tables of trains in Hokkaido. For more information on the timetables please click here. 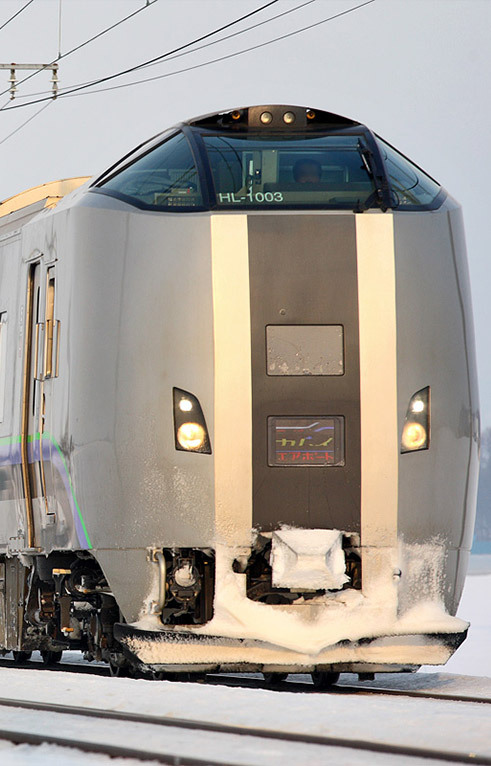 It is important to note that the train schedules may alter depending upon the weather so it is always wise to re-check schedules directly with JR Hokkaido railways prior to travel. For more help and information on any of these options please feel free to email info@freshpowder.com. Tickets need to be purchased before boarding – see the counter near the platform. By far the most convenient way to experience the delights of the Furano region is to have us arrange a private transfer. 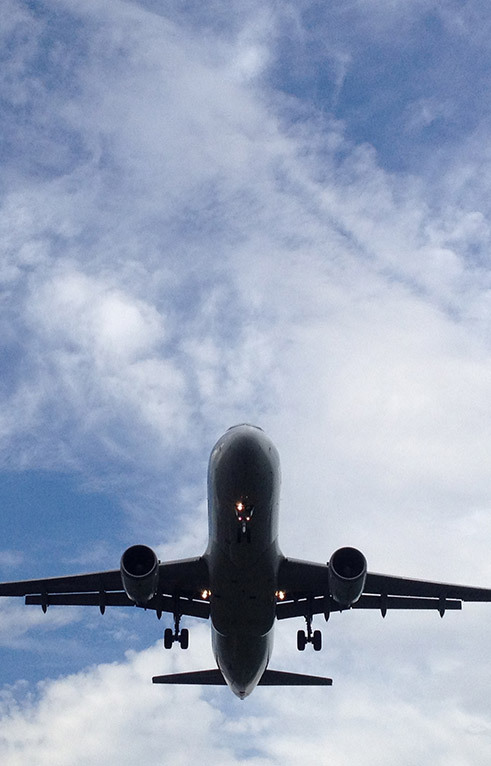 Your personal driver will provide you door-to-door service from any flight arriving or departing Sapporo New Chitose Airport or Asahikawa Airport. For ski trips we recommend chartering a private van known as a “Jumbo Taxi”. Your private van can seat up to 8 guests arriving from Chitose Airport or 6 guests arriving from Asahikawa airport, including skis and luggage. The one way cost from New Chitose airport is about ¥30500 for a 3 seat taxi or ¥42000 for an 8 seat taxi. If you have placed a booking with us and would like further information please contact info@freshpowder.com. Please note we cannot organize transport for guests not staying with us. Asahikawa Airport offers very convenient access to Furano, simply travel south on highway 237. Also known as the Furano National Highway, this road travels past scenic hillside flower gardens and is considered one of Japan’s most beautiful drives. From New Chitose Airport the drive takes approximately 2 hours and 10 minutes. 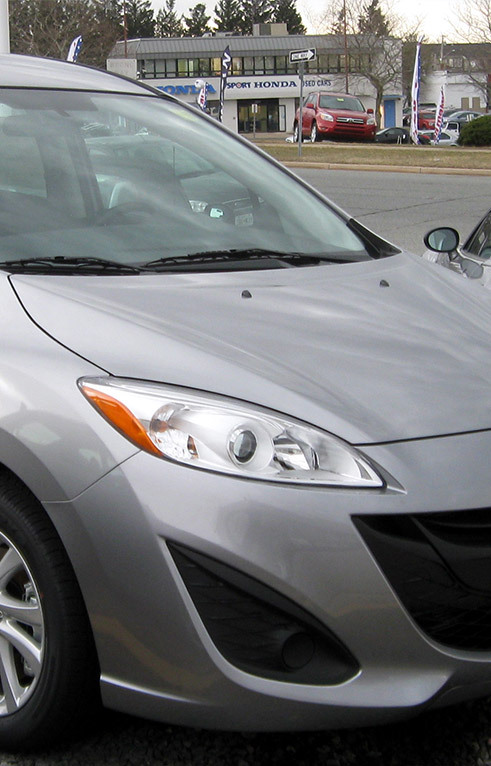 Please note that in order to rent a car in Japan you MUST possess an International Driving Permit. In winter we strongly recommend you do not rent a car as the streets are often blanketed in snow. Once in the ski resort, you will likely find it easier to access the entire ski village on foot or via courtesy buses.